The largest event in the FM calendar will commence in less than 2 months. From 19 June, FM professionals from across the globe will descend on ExCeL London, looking to identify new suppliers and source the latest innovative solutions to address project requirements. In association with the British Institute of Facilities Management and CBRE, Facilities Show 2018 continues to attract inspirational speakers, contractors and individuals. It champions the industry, changes perceptions, drives excellence and pioneers new-age leadership. 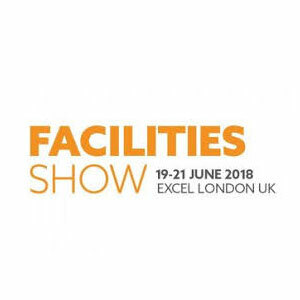 Facilities Show also offers the opportunity to source products for your business from across security, fire, safety and service management with access to our FIVE co-located events; IFSEC International, FIREX International, Safety & Health Expo, Service Management Expo and Professional Clothing Show. In response to industry needs and essential learnings from key government reports, Facilities Show will launch a new area dedicated to the Health & Wellbeing of the workforce. The focused theatre will deliver thought provoking and tactical seminar sessions on how FMs benefit from enhanced productivity by putting employee health and wellbeing at the forefront of company culture. Designed explicitly for facilities management practitioners, 2018’s theatre sees each day split into three different themes: the workplace, technology and people. 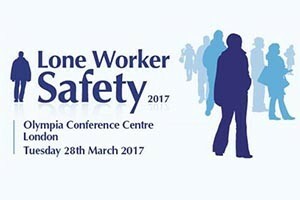 The programme includes presentations and panel discussions on topics including workplaces of the future, security, delivering top class FM on a budget, leadership, office refurbs and relocations, technology disruption, diversity, skills and recruitment, getting recognition in the board-room and flexible working. We’re proud to introduce an incredible line-up of aspirational speakers including comedian and mental health expert Ruby Wax OBE, Nicky Moffat CBE and Sir Clive Woodward OBE, who’ll take to the stage to deliver fascinating, diverse talks on the need for positive professional environments, communications, conditions and challenges and sustaining and growing a healthy, happy, high-achieving workforce. Ruby combines expert psychological insight with trademark wit and humour, helping individuals and groups understand how to create an open, honest and successful culture. English rugby legend and management pioneer, Clive Woodward, takes to the stage to discuss the key attributes needed to create a winning team on and off the pitch. With over 30 years’ experience in leadership roles within the British Army, Nicky gives us an educated perspective on strong leadership as well as tangible, tried and tested methodology. Focussing on participation and collaboration, Smart Working Summits consider the impact of the changing nature of work on; the employee lifecycle journey, workplace technologies; understanding workplace productivity; and achieving genuine corporate sustainability. Whether you work in facilities management or security, we would like to see you. Hear how you can reduce operational costs, increase performance and manage business risks at the networking event of the year! Now in its 13th edition, Transport Security Expo (TRS) has become the main global platform for Government, Industry and Academia to come together to counter the threat against our transportation networks. 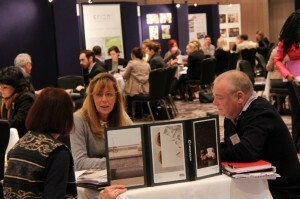 The 19th FM & Property Event! 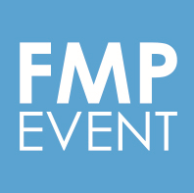 The 19th FM & Property Event continues to be Europe’s leading event allowing end users to come together and share best practice within their industry through thought leadership. We allow them to meet with the leading solution/service providers that target these sectors to discuss up and coming projects. The content for our compelling programme is put together by our FMP Committee; global leaders who dissect the industry and create an agenda that is relevant and on point for the audience. https://www.1stfacilitiesmanagementnews.com/wp-content/uploads/2018/03/1stfacilitiesManagementLogo-300x138.jpg 0 0 1st 4 Media https://www.1stfacilitiesmanagementnews.com/wp-content/uploads/2018/03/1stfacilitiesManagementLogo-300x138.jpg 1st 4 Media2014-10-11 16:52:392014-10-11 16:52:59The 19th FM & Property Event! 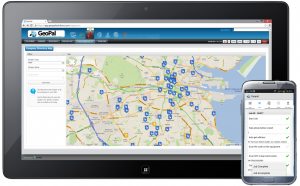 GeoPal workforce mobility solution delivers deliver increased efficiency for facilities management service providers and their clients. 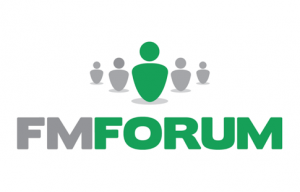 There is no other comparable Forum dedicated to uniting FM professionals from all sectors and geographic’s with suppliers, advisers and specialists offering the very latest in innovation and education.